Article retrieved from Verico: The Mortgage Professionals, posted on November 30th 2017. Mortgage rates and rules are continuously changing, and mortgage financing is therefore becoming more complicated. What was easily approved just a year ago may not be today. There is no better time to use a Mortgage Broker and benefit from our expertise and reputation to get the best deal for you. We search over 25 lenders promotions and products to get you the best rate, terms and options for your situation. Get in touch with us today to speak to one of our experienced agents. A Mortgage Broker works for YOU, not the lender, and provides you with a choice of lenders, rates and products. Choosing the wrong mortgage can end up costing you thousands of extra dollars in penalties, fees and interest. Let us do the work and find you the best product for your specific situation. We are relationship-focused, not transactional. Our brokers have been with The Mortgage Professionals an average of 10 years! That means that when you call us / text us / email us YOUR broker is available to answer your questions, not a 1-800 number and not someone who has never met you or who has just joined the bank. Many of our clients have dealt with us for more than 20 years, and some we are dealing with their children and even grandchildren! Setting up multiple bank meetings during work hours could take you weeks to accomplish, and if you are not knowledgeable about mortgage terms and comfortable negotiating rates, you may not get the best term and rate to suit your needs. Let our seasoned mortgage brokers do the work for you and save you time and money. 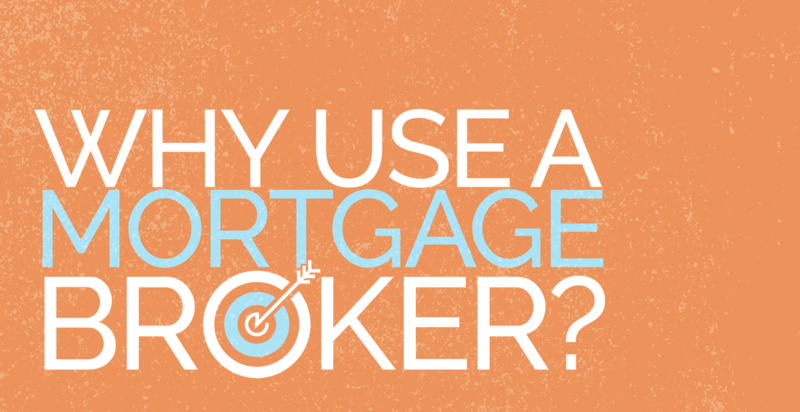 Mortgage Brokers are focused on mortgages – not on trying to sell you 15+ other different banking products. Our focus is on researching almost 30 lenders’ products, special offers, and fine print so that we can ensure you get a mortgage that you understand, with no hidden fees or shocking penalties. Are you looking to buy a future investment property? Do you have children approaching university? 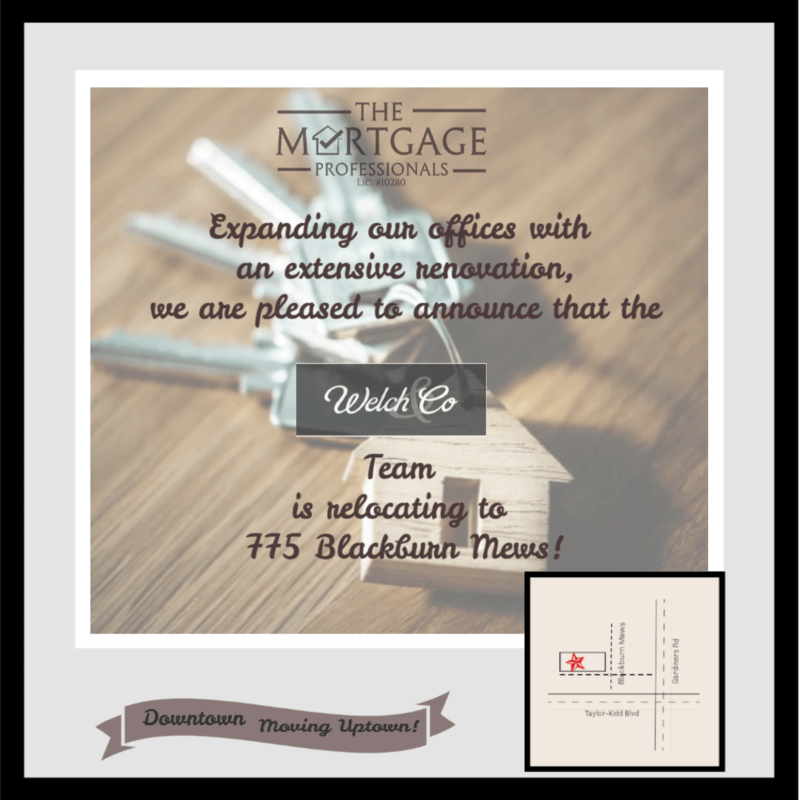 Want to finish your basement as a rental suite? Going back to school? Mortgage brokers tailor your mortgage to your long-term and short-term financial goals, taking into account mortgage products that maximize your financial savings and flexibility. There is absolutely no charge for our expert advice and service on typical residential mortgages. We are paid a finders fee directly from the lender and not by the person using the services of our Mortgage Brokers. We are here to answer any questions after your mortgage has been funded. Credit issues? Increased debt-load? You can expect our Mortgage Brokers to review your mortgage and finances regularly during your term to ensure your mortgage is still the right product for you and still competitive. At renewal time we will shop your mortgage again to ensure you are still getting the best offer at renewal – can you expect the same from your bank?